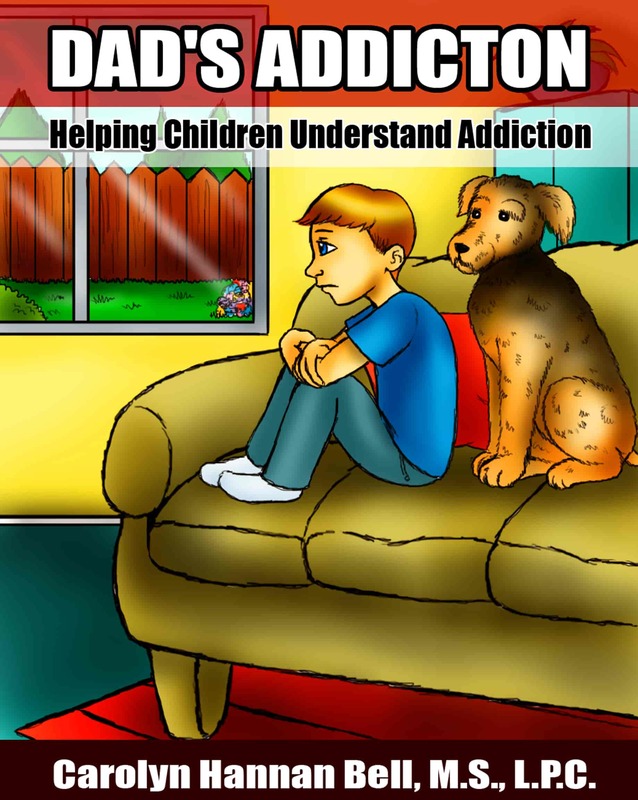 Mom’s Addiction was written to help children understand their parent's addiction. Amy, a young girl joined by her faithful hound Monkee, doesn’t understand why her mom has been acting funny. They don't spend as much time together as they used to, and the relationship has become strained. Amy thinks it’s because her mom doesn’t want to be with her, or that she hasn’t been the best girl she can be. But, Amy's Dad teaches her a new perspective: that her mom has a disease called addiction. He helps Amy understand how this disease affects her mom, her family, and even Amy herself. By teaching Amy that she is not responsible for her mom's behavior, he helps Amy learn the tools she needs to enjoy an emotionally healthy childhood. Follow Adam's story as he learns to accept the difficulties of a parent struggling from addiction. Dad's Addiction explores the daily experiences of a child coming to terms with what addiction is and how it affects a person's life. With help from his mother, Adam begins to understand what to expect from his troubled relationship with his father, which ultimately leads him to a healthier childhood. 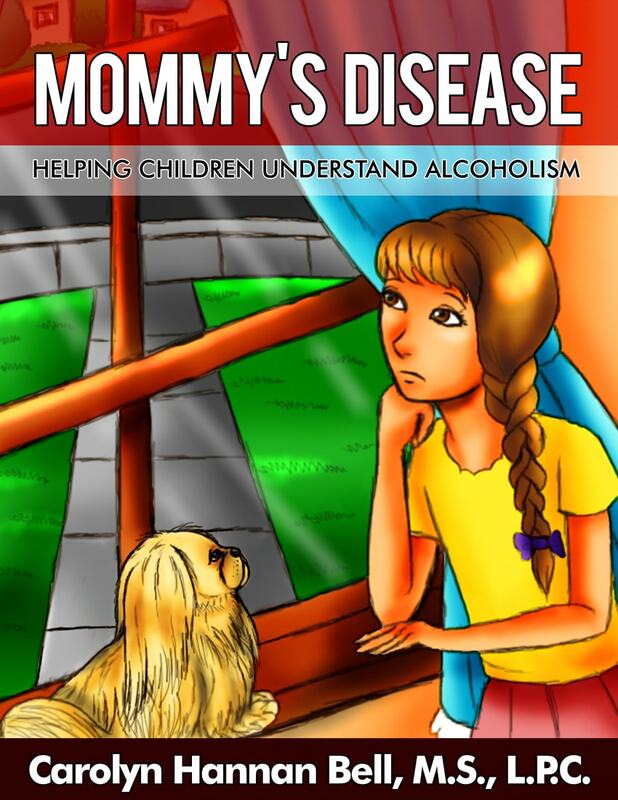 Mommy's Disease, like Daddy's Disease, investigates substance abuse from the perspective of a child dealing with an alcoholic parent. Mila lives a normal life while attempting to cope with emotionally complex family matters. As Mila's mother struggles with addiction, Mila's father teaches the young girl to understand and accept, rather than be wounded by, her mother's failings. 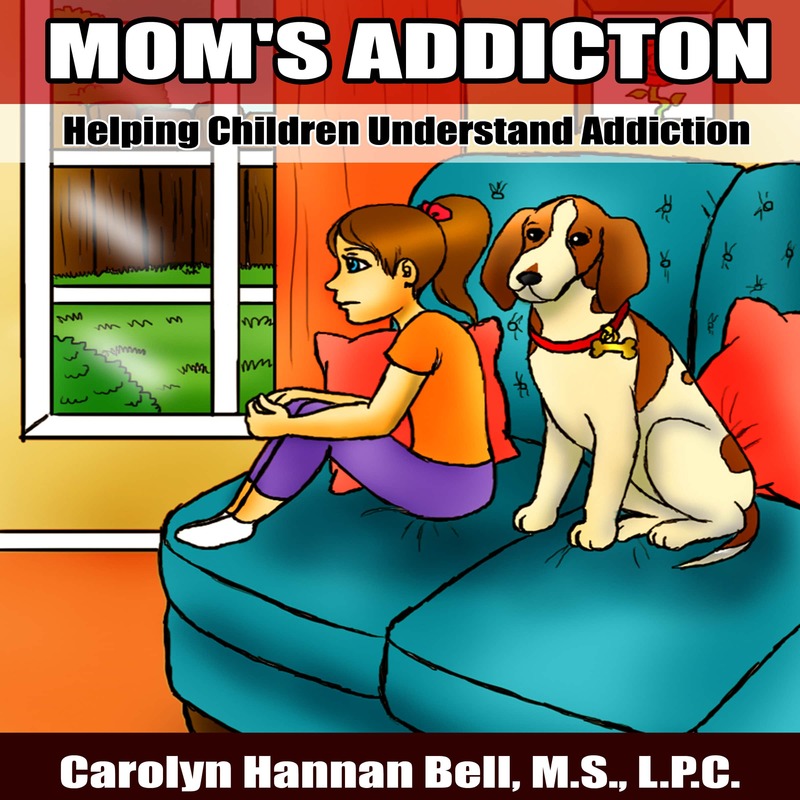 A journey all it's own, Mommy's Disease offers pearls of wisdom and calming imagery to help a child understand the realities of addiction, simply and effectively. 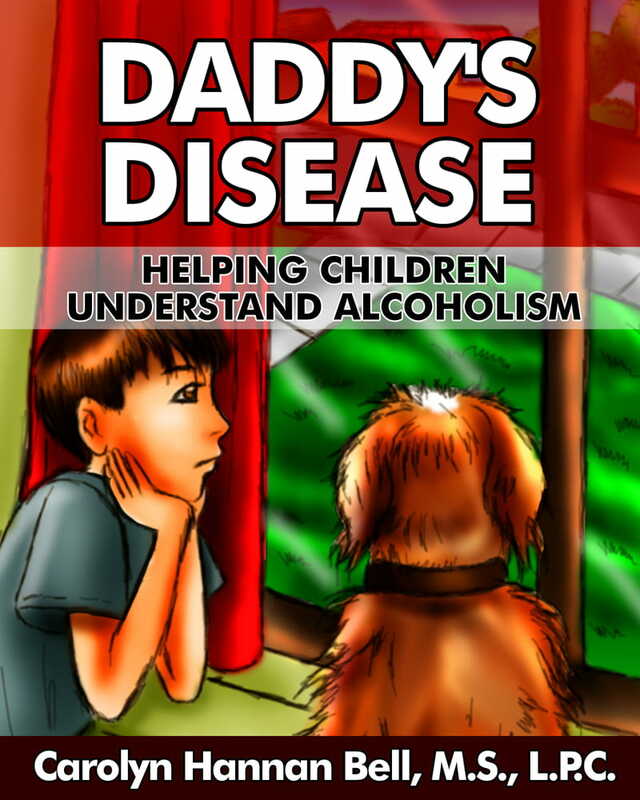 Designed to offer a young child a glimpse into the mind of an alcoholic, Daddy's Disease is a precious resource in helping children understand the difficulties of having an alcoholic parent. Follow Tommy on his journey through life, guided by his nurturing mother, as he learns how everyday situations relate to the difficulties his alcoholic father faces on a daily basis. Insightful, poignant, and colorfully-illustrated, Daddy's Disease succeeds in honestly explaining a most serious subject manner through creative storytelling.